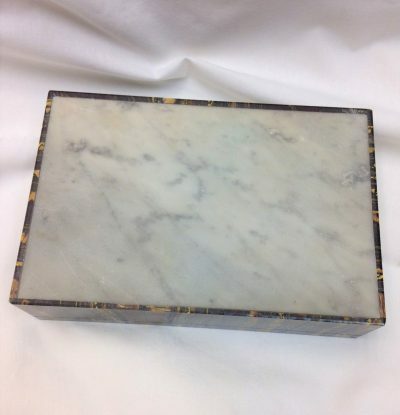 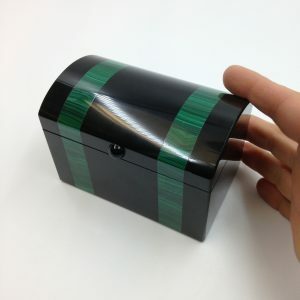 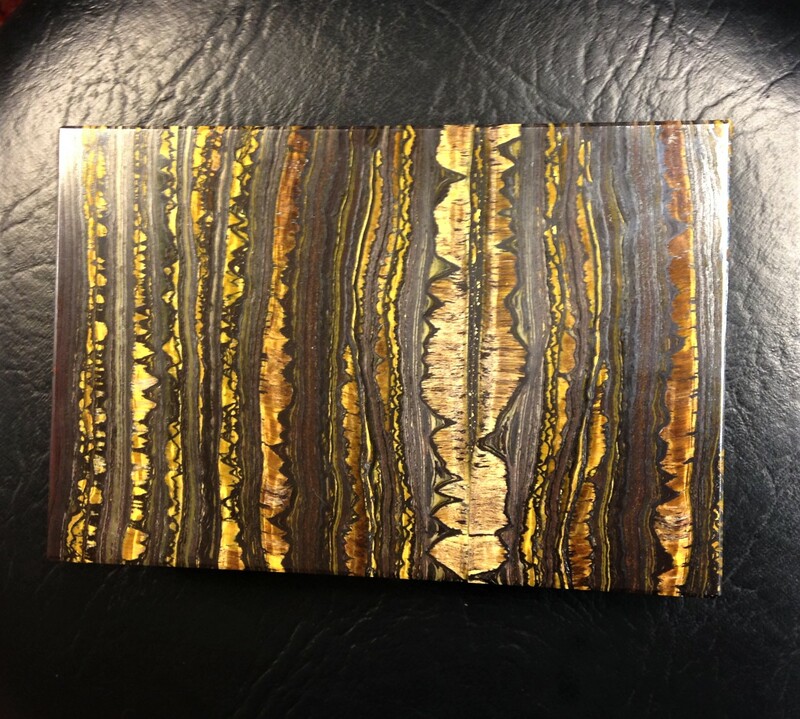 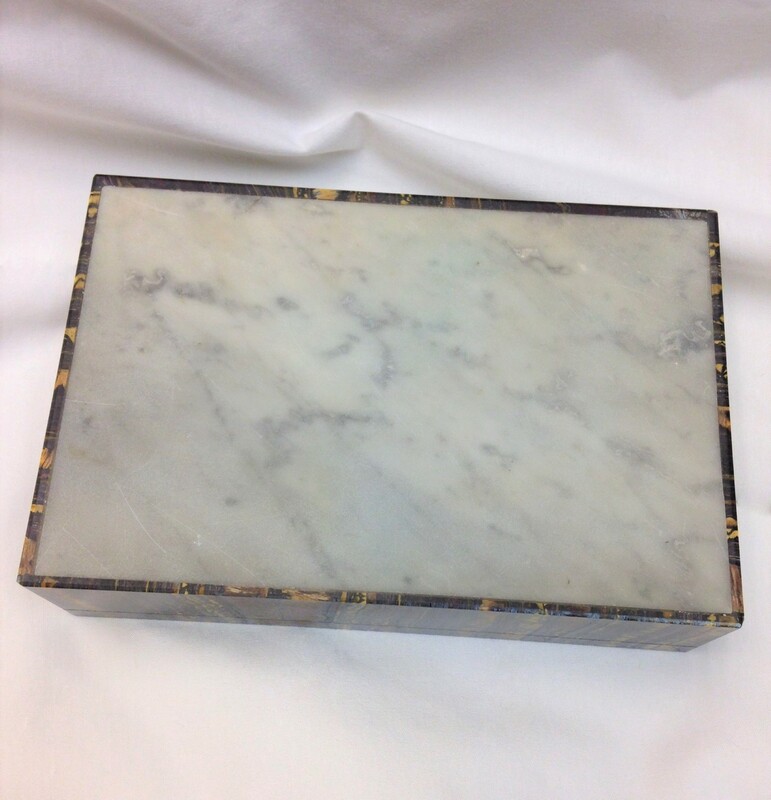 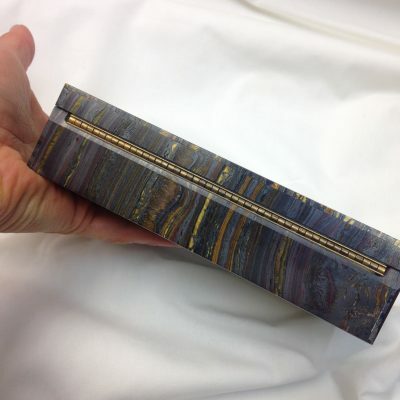 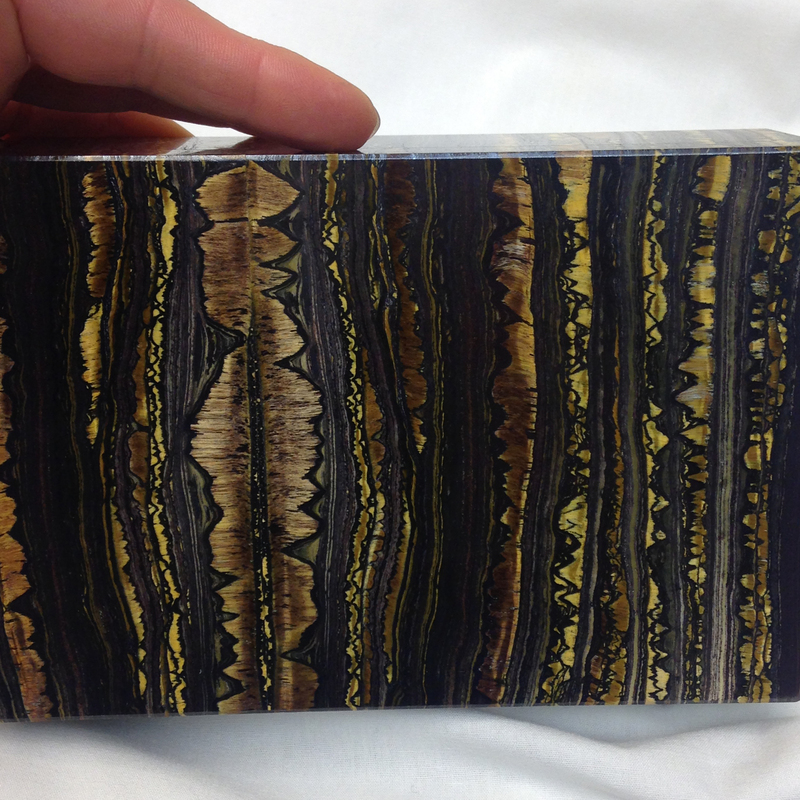 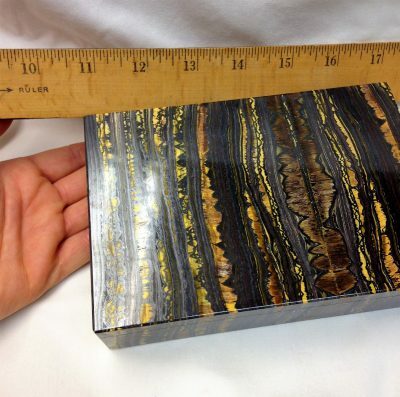 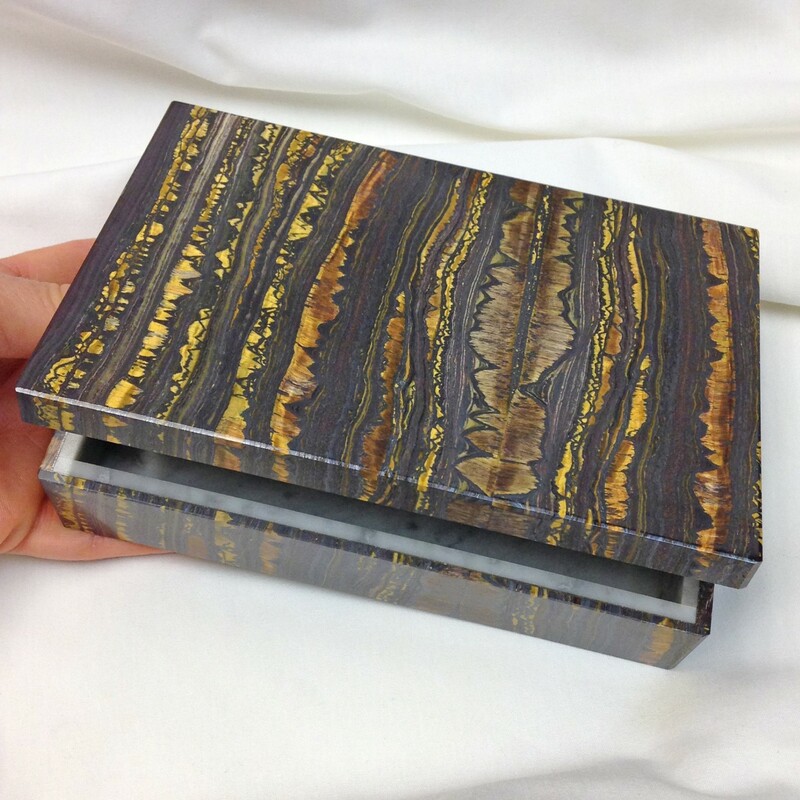 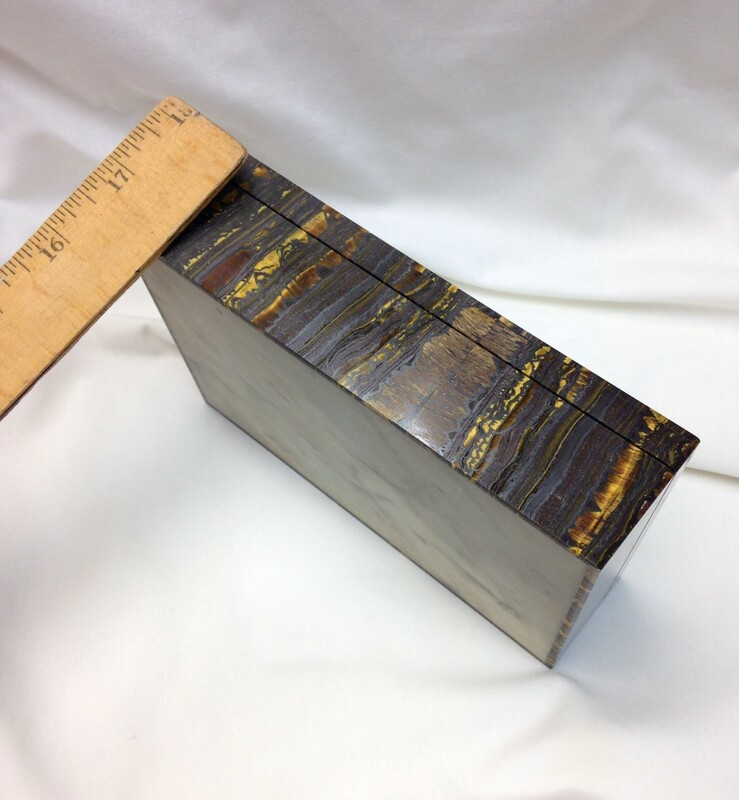 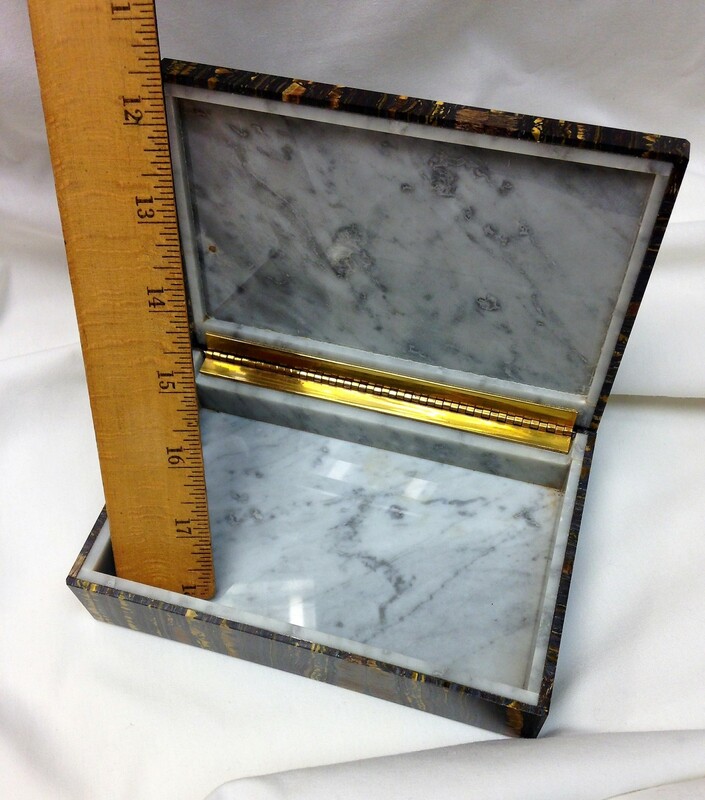 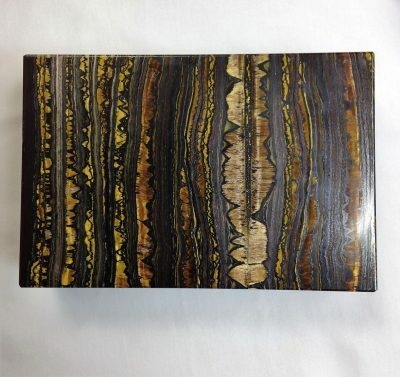 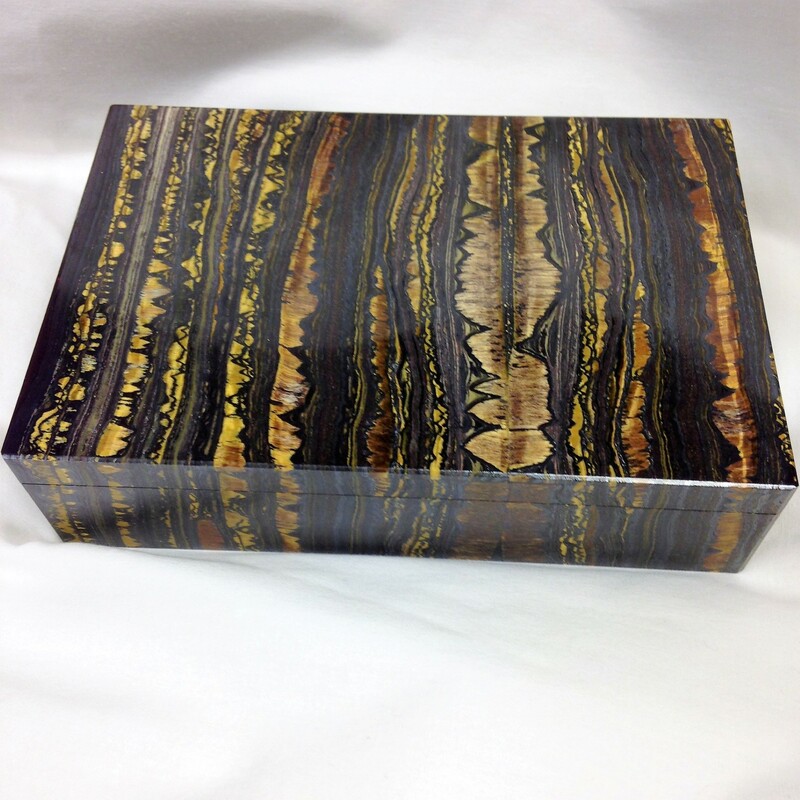 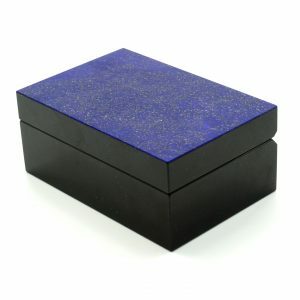 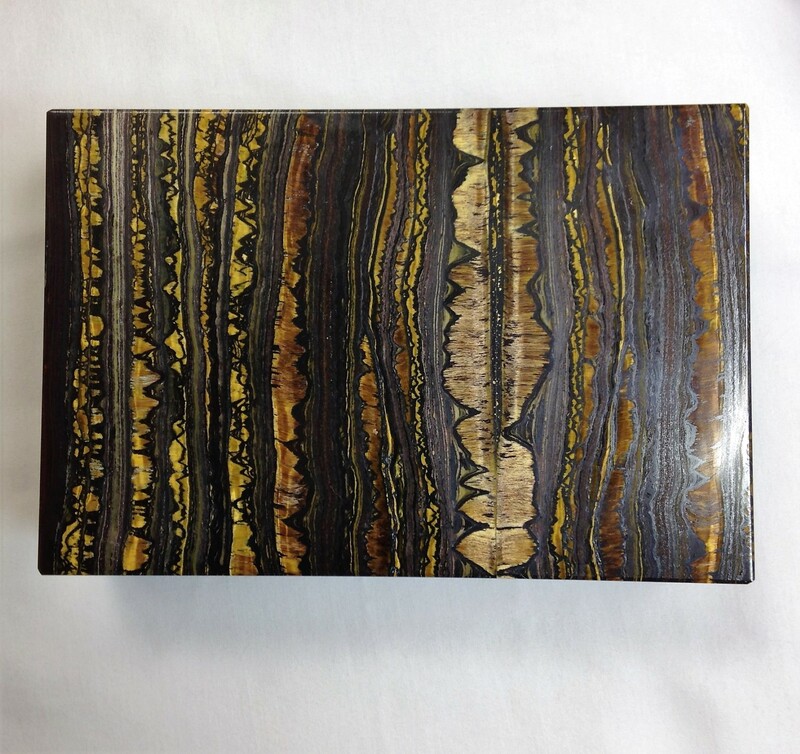 This amazing handmade hinged box has been expertly crafted from exquisite tiger iron (Ord Ranges, Pilbara, Western Australia) and Italian marble. 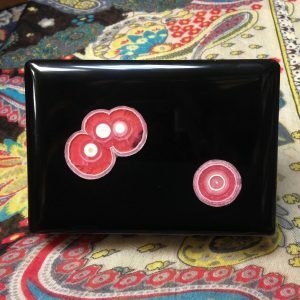 Hand made in Milan, Italy. 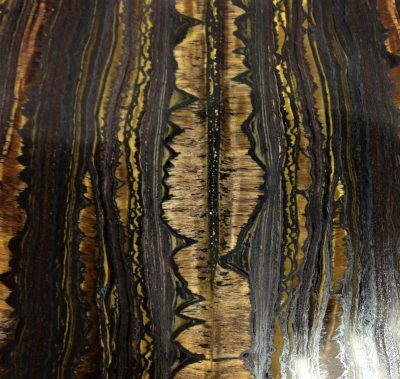 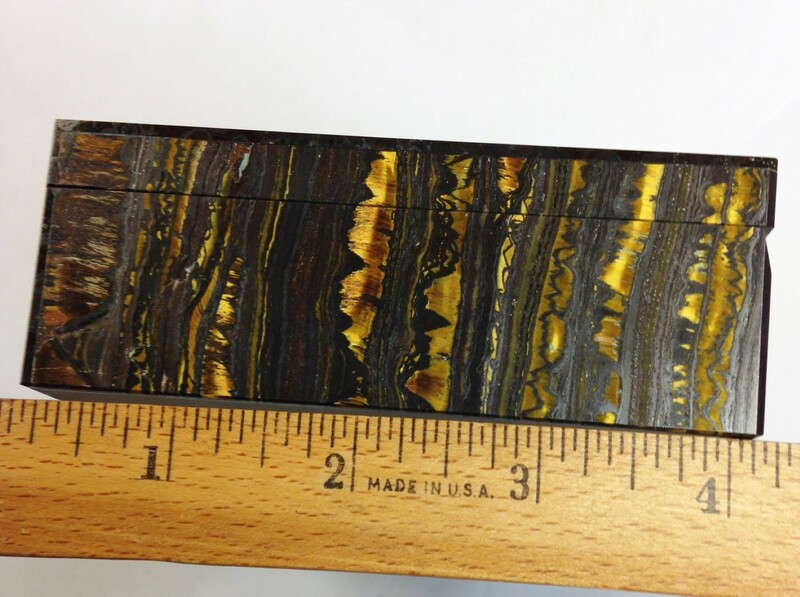 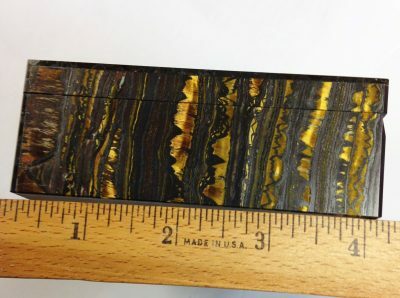 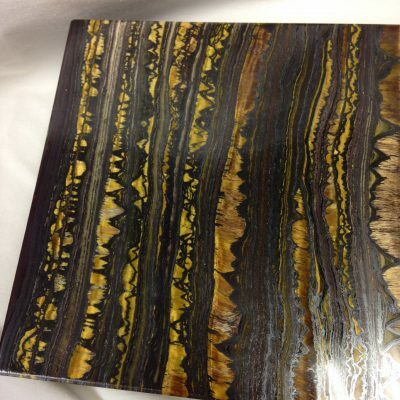 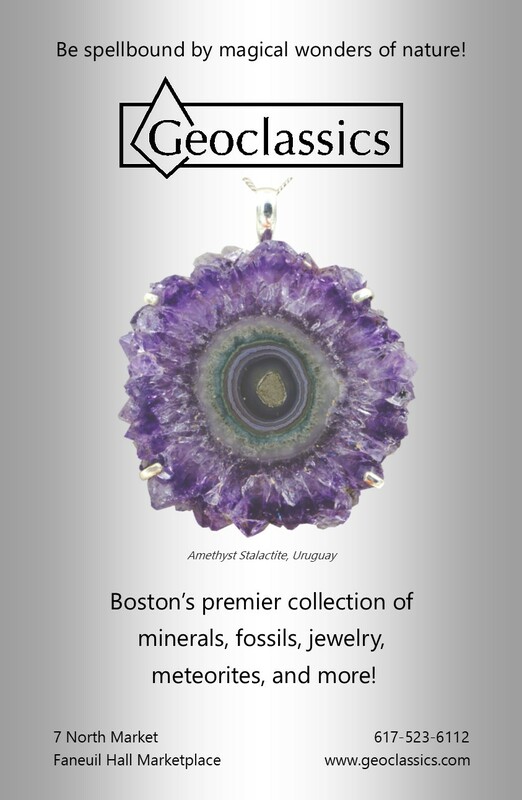 Tiger iron is an altered rock composed chiefly of tiger’s eye, red jasper and black hematite.